The National Athletic Trainers' Association (NATA) is composed of ten districts. Each district has a director and other officers. 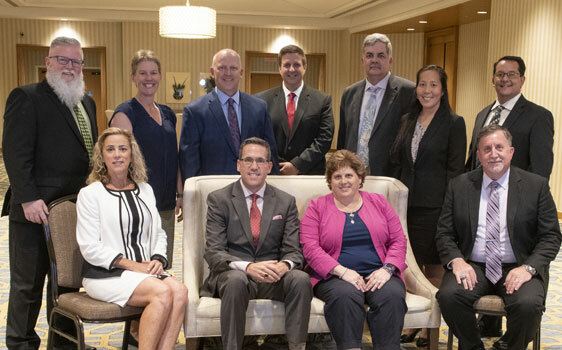 The 10 district directors comprise the NATA's Board of Directors – along with NATA’s president, vice president and secretary/treasurer.